It seems we can’t go longer than a couple of weeks without the Apple rumor mill churning up another, well, rumor. We’ve barely let the dust settle on our freshly ripped open iPhone 4S boxes, but the iPad 3 claims have already started to circular with alarming frequency. The latest is a new riff on an old theme. Remember when we were going to get an iPad 2 with a screen resolution rivaling top of the range iMacs? Well, it turns out that seeing as it didn’t happen with the iPad 2, obviously, it has to happen with the Pad 3, right? The latest screen-related iPad 3 rumor revolves around that 2048×1536 panel we heard so much about in the run up to the iPad 2’s announcement. This time, CNET’s Brooke Crothers believes that, surprise surprise, packing that many pixels into a 9.7-inch screen is proving somewhat problematic for Apple’s partners. 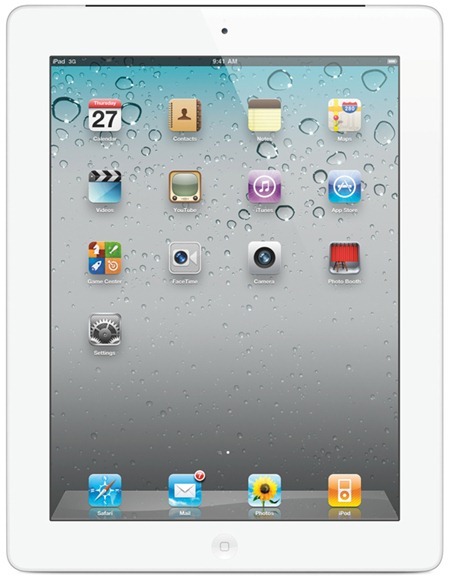 Perhaps they’ll just make the iPad 3 27inches big? The closest that iPad display manufacturers like LG Display and Samsung can get is 2048×1536 resolution display, according to the source. That’s a PPI of 264, twice the 132 PPI on the iPad 2. But whether manufacturers can make them in volumes that Apple demands is the question. “They have production plans for 2,048×1,536 displays. Starting in November. But those are only plans at this point,” said the source, referring to LG and Samsung. Just to put that massive 2048×1536 resolution into perspective, the 27inch iMac packs a screen is three times the size of the iPad, with a 2560×1440 resolution. Yes the aspect ratios are different, but you get the idea – that’s a hell of a resolution at the size for an iPad. If neither Samsung or LG can kick out the displays at a rate quick enough for Apple’s undoubtedly huge sales, there is a plan B. If manufacturers are not able to hit the volumes necessary for the higher resolution, there is an interim option of 1,600×1,200, according to the source. Even a 1600×1200 resolution would be mightily impressive, but can Apple really produce something with a screen so phenomenal and hit that magic $499 base-model price-point they so desire? That’s potentially a bigger road block than the actual act of making them. 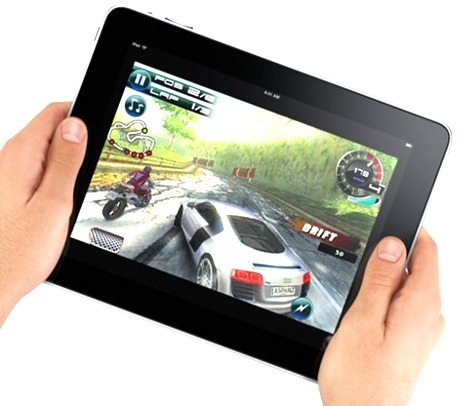 We’ve got another six months or so before we find out what the iPad 3 will be folks, so hold on tight!